Realistic range practice and the ability to adapt to adverse circumstances in unpredictable fields are what hunters must focus on in order to prepare for the elk hunt of a lifetime. Among North American game, the elk holds a place of almost mythic prominence. So, when a once-in-a-lifetime opportunity arises to go on an elk hunt, you had better be up to the task, and that means doing more than going out to the range and putting a few rounds through your rifle to check the zero. 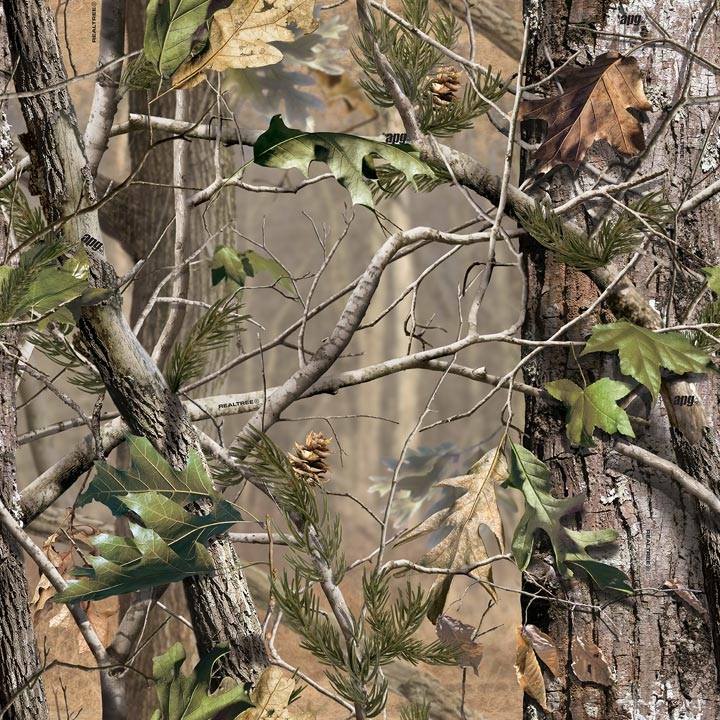 The success or failure of a memorable (and expensive) hunt can depend on your state of readiness and your familiarity with your equipment. 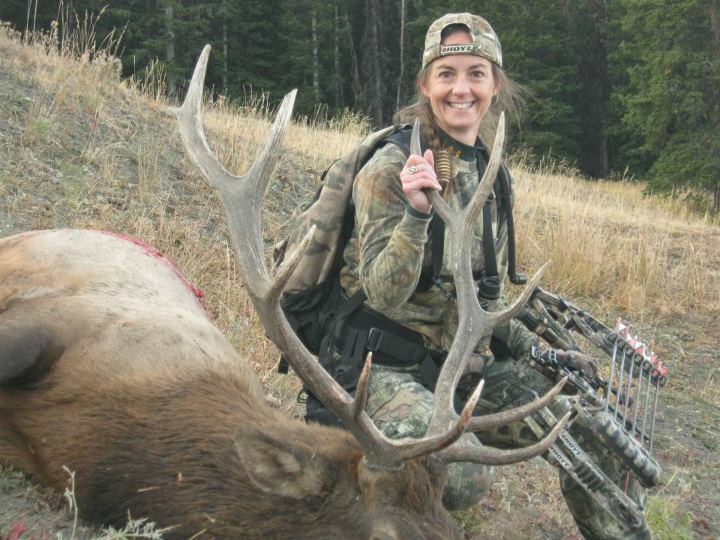 When I recently got a chance to experience my first elk hunt, I wanted to get lots of practice, so I needed to decide on my choice of rifle and caliber early on. Funny thing, when you start telling people you're going elk hunting, everyone has their opinion of what you must use. Most told me I needed to use a big caliber. Some of them looked at me like I was silly when I told them I was going to use my favorite .308 -- a rifle I've been shooting well and consistently for two years. 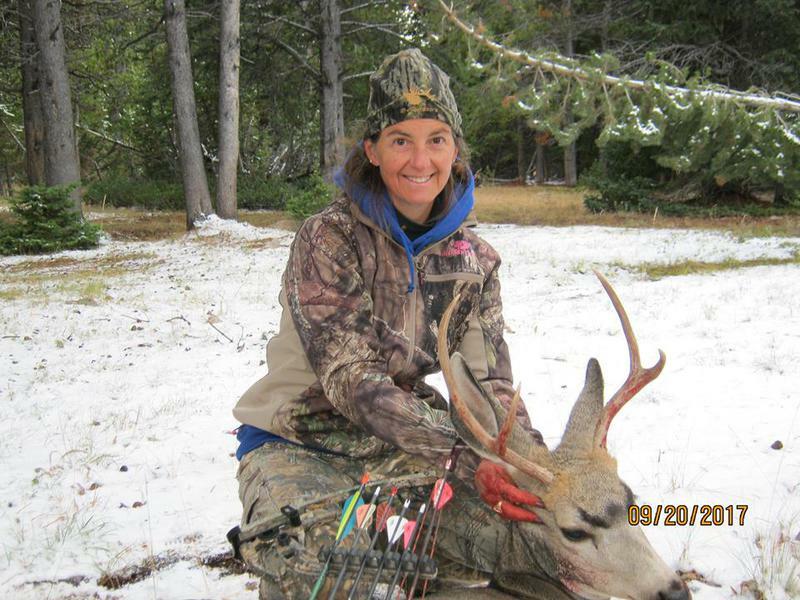 Congratulations to our Pro-Staff Lynell Preston for taking this nice 5x6 bull elk & a small muley buck with her bow in Wyoming! Her hunts will continue in Wyoming with a trip for whitetail and turkey in Kansas! 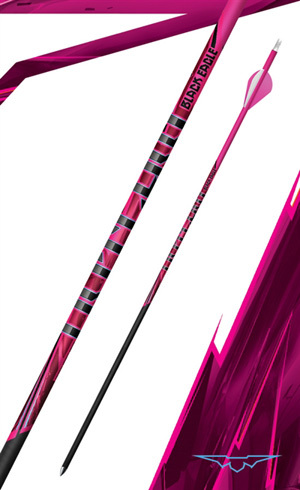 The Pink crested arrow features the brightest color to help you find your shafts after your low light trophy harvest. These shafts are crested with enamel designed specifically to withstand your harshest punishment. Now available in fluorescent Pink. We've been asked a million times for a durable 19 Series hunting arrow, that's affordable, so we went above and beyond to answer the call. Try some, and see for yourself why they're the only Outlaw that CAN be trusted!